Columbus day is celebrated amongst great fanfare and enthusiasm on the date of every year. It is also a national holiday now, dedicated to the man who presented America to the civilized Europe and hence rest of the world. Though there is a controversy on whether this day should be celebrated or boycotted, it seems that the weight of celebrations is more at this point. So scroll down, and go through the different resources and activities we have for you for the day. Remember to refer the site to your friends, and do mention it in your social site networks too. 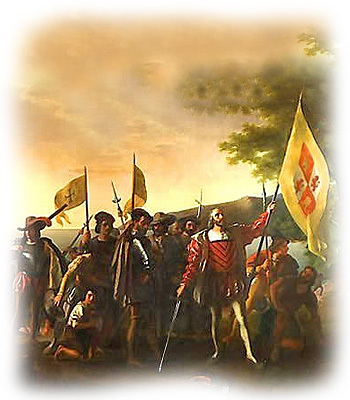 Click here to send wonderful Columbus Day e-cards to your near and dear ones. Know when is Columbus Day in coming years.